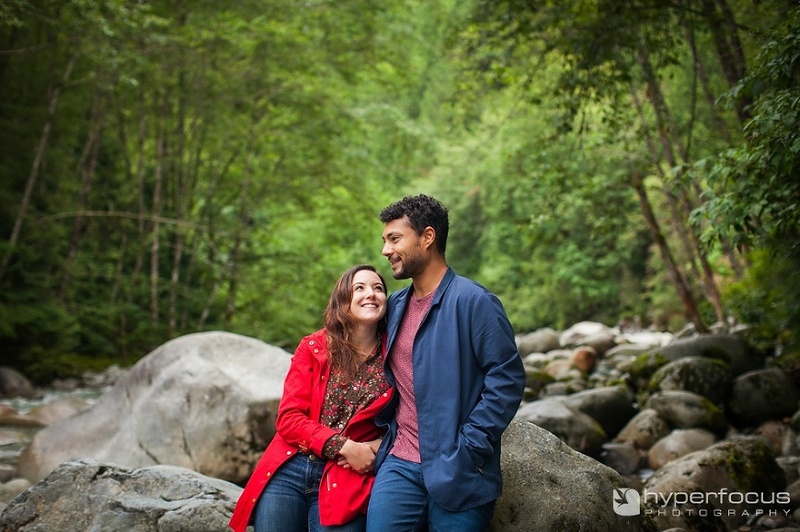 That’s because these two will be getting married in Hawaii next month and whilst we do travel for weddings we are not currently able to shoot in the USA. 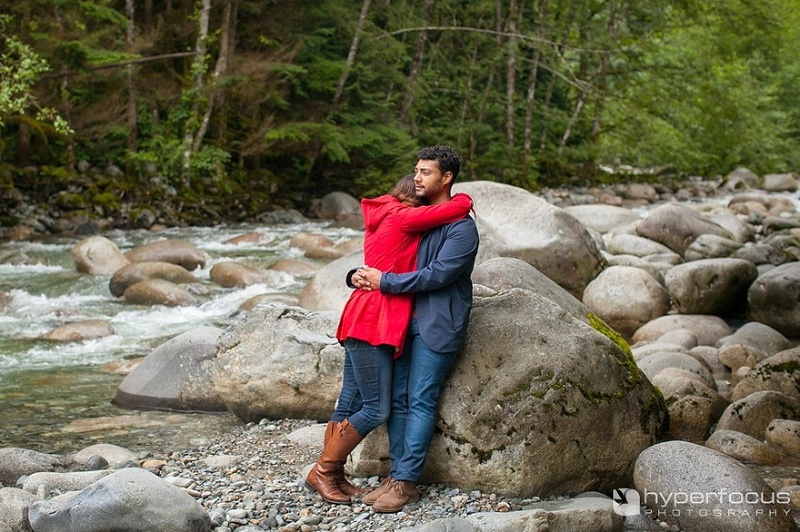 So, what they chose to do instead, was to have us do a local engagement session in Lynn Valley Canyon in North Vancouver. I can’t wait to see some of the amazing wall art that Kim and Cam have ordered from their session, including a gorgeous huge canvas print, some beautiful art prints framed up in reclaimed wood and more. They made some killer choices of what to do with their session images, but then I guess we shouldn’t be that surprised. 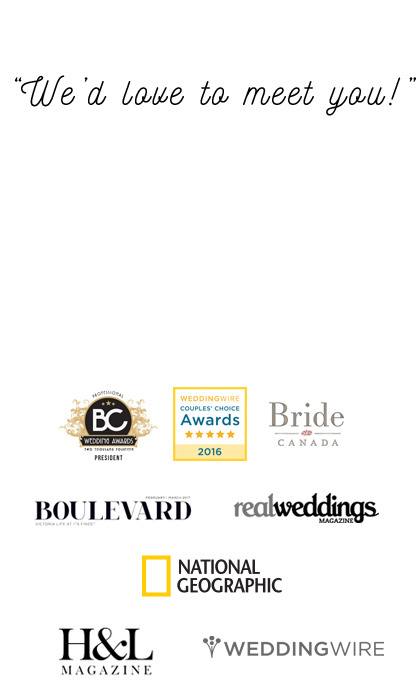 We wish them all the best for a fabulous tropical wedding in beautiful Hawaii.